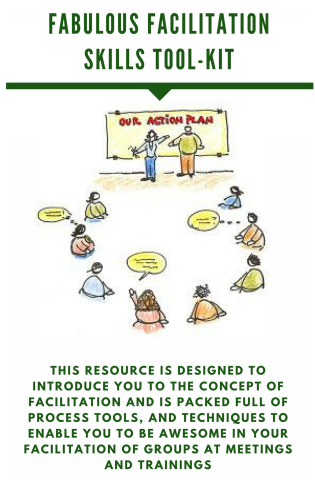 Our Training Shop contains downloadable training materials for use in training courses, and resources for meeting facilitators. You will also find activities for team development events, competency frameworks, case studies and self assessment materials. These training materials have been specifically designed by Spectrain for organisations and individuals wishing to purchase high quality training and competency based learning resources. Organisations use our resources to supplement in house courses and to to curate content for blended learning approaches. Please contact us if you are looking for a specific learning resource with 20 years experience in learning design our electronic cupboards contain a wealth of resource. Many of the training products in our training shop are free of charge. 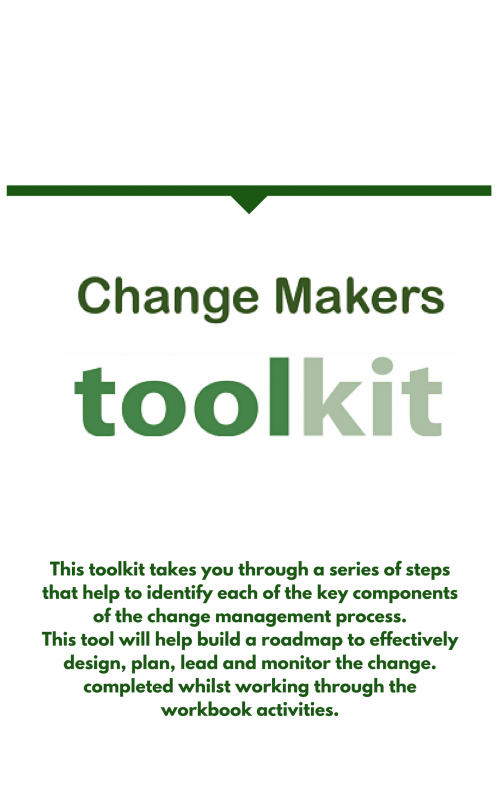 The resources are used by individual trainers, corporate trainers, busy managers and learners. Spectrain are registered with the Information Commissioners Office to protect your data under the UK Data Protection Act. Your details are safe with us and we will never add you to a mailing list. Shopping in the training shop is 100% safe.